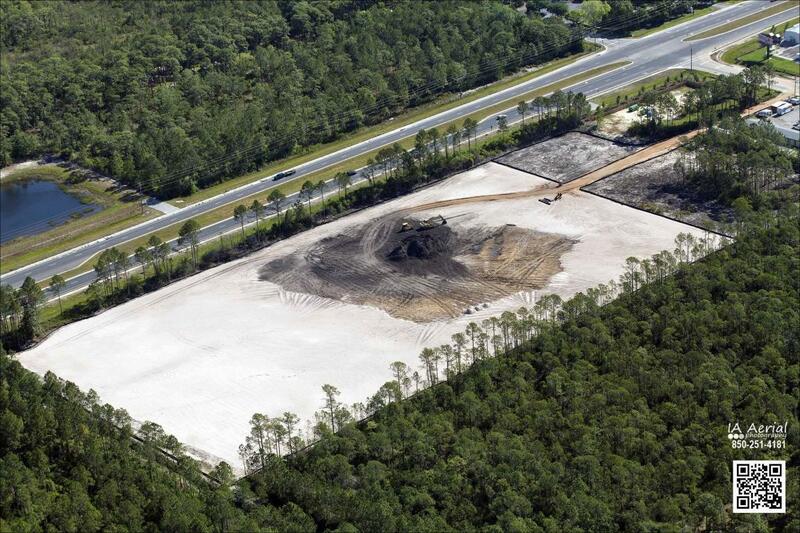 9.83 acres with 851' of frontage on Highway 98 with additional access to the site from Moll drive. Current Development Order in place for 263,000 SF of retail / office / multifamily / hotel and currently zoned VMU (Village Mixed Use). The property has been fully mitigated of all wetlands, 100% dredged & filled.